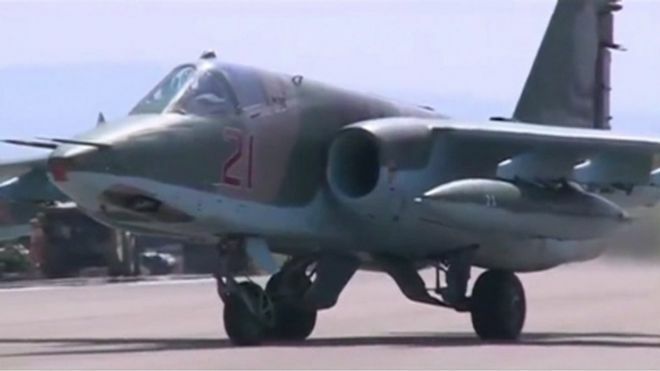 The BBC reported that NATO has issued a warning to Russia calling for an end to its air strikes that are targeting U.S. trained forces who have been trying to overthrow the Syrian government. Quite frankly, the U.S. policy to get rid of Assad because he is supported by Russia is absurd and seriously risks international war. Even if they succeed in overthrowing Assad, there is no stable government in place to replace him. Russian jets did cross over into Turkey and Turkish F-16 fighter jets scrambled in response. U.S. Secretary of State John Kerry startlingly commented that Turkey would have been within its rights to shoot the jets down. This is really getting insane. Many Europeans are very concerned that this warfare in Syria is an excuse for a Muslim invasion of Europe. Now, there is no way to close the borders. Saudi Arabia has even offered to build 200 mosques in Europe. This is leading to a major clash of cultures within Europe and the prospects looking forward are not very promising. Around 50 police officers were deployed to a refugee center in Hamburg last week to respond to clashes that involved more than 200 Syrian and Afghan refugees. People are fleeing to Europe from different countries while retaining their ethnic differences. Moreover, the Islamic battle in the Middle East is between Sunni and Shiite branches, who to a large extent, do not even consider the other to be a follower of Islam. Many are beginning to fear that the refugees will export their religious war into the heart of Europe. « Did World War III Start on the Precise Day of the ECM?